Young Parker at the vise, making his version of a Clouser Minnow. Dr. Brandon Shuler of the Ocean Conservancy—and author of Glory of the Silver King: The Golden Age of Tarpon Fishing—sent us these great photos of his five-year-old son, Parker, along with a note: . . .
Zoey makes for a scary alligator. Lots of folks here at Orvis take Halloweeb pretty seriously, so here’s a look at what’s going on around the building today. Our colleague Betsy Lauren brought her sweet rescue dog Zoey, in a. . . 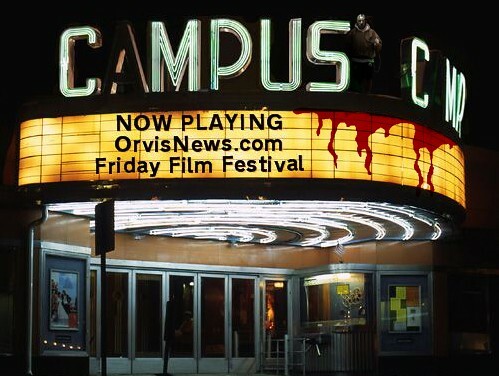 Welcome to another edition of the Orvis News Friday Fly-Fishing Film Festival, in which we scour the Web for the best fly-fishing videos available. Here are 15 new videos to get you. . . The latest issue of the Canadian magazine The New Fly Fisher—an offshoot of the television show—is online now, and it’s. . .
with a few Bennington County Canadas shot with guide Greg Videtto. We’ve all seen the sorry look that our dogs give us when they know that they’ve done something wrong. (Or is it that they know they’re going to be punished?) Here’s a video that posits what could happen if they could. . .
You’ve dressed the kids and bought the candy, but have you considered your dog’s reaction to it all? 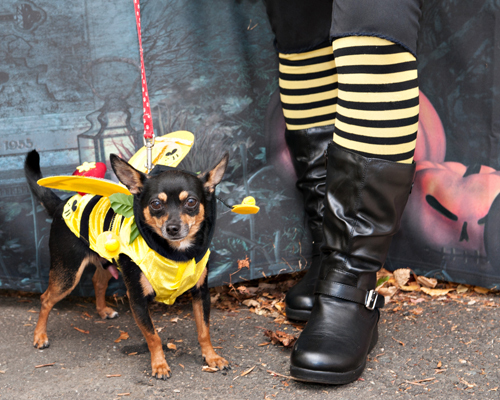 From a dog’s perspective, Halloween can be a pretty scary time: there are lots of strangers about, many dressed in frightening costumes; the dog’s home is constantly being invaded; and the. . .
“National Bison Day is Saturday, November 1…. What’s going on inside that pretty little head? 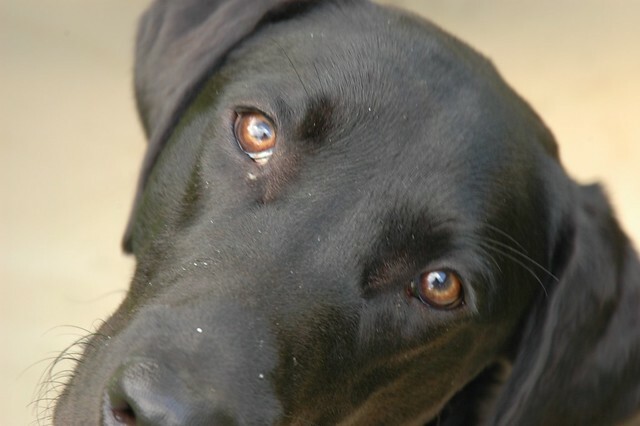 Every dog owner has wondered, “Why does he [or she] do that?” Probably more than once. An interesting article on Care2.com seeks to provide explanations for 6 common dog behaviors, from rolling in. . .